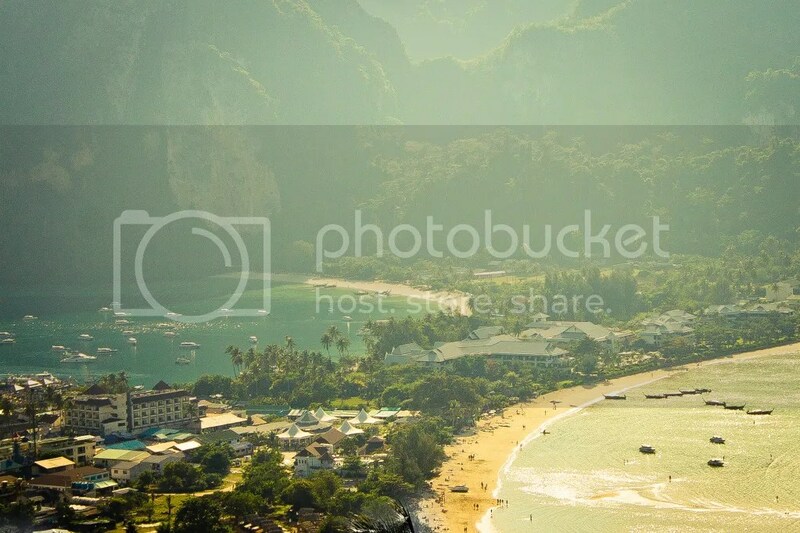 i was checking my cache of unedited pics and bumped into a series of photos i got in PhiPhi Lei. several attempts to edit this photo was done lots of times but i was never pleased with any of the outcomes. it went all straight to the recycle bin. for some reasons i dont understand the visibility at that time from the mountain top was poor despite of clear sunny afternoon skies. it could be the glare or heat or something… i dont know.